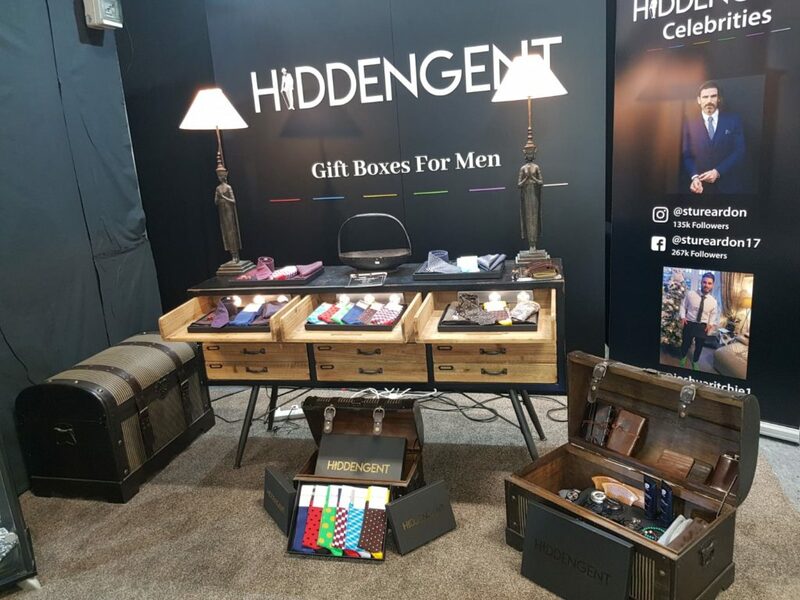 Spotted at SHOWCASE IRELAND 2019 - Hidden Gent - Upgrade Your Style Today! 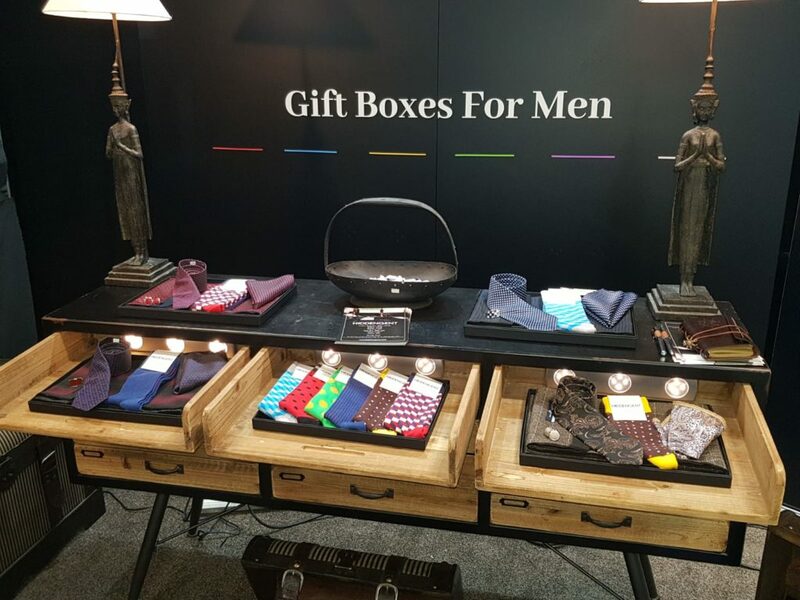 Here's an interesting brand which caught Pynck's eye during Showcase Ireland - Hidden Gent. 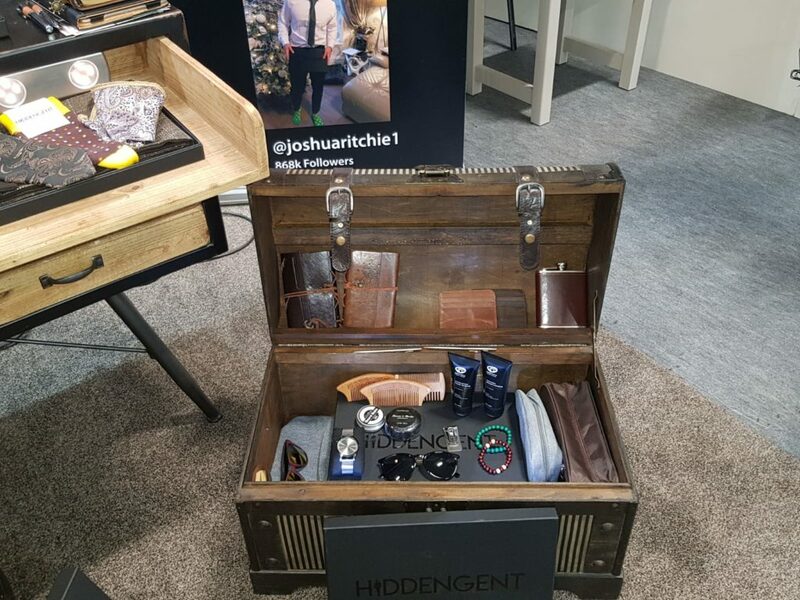 Hidden Gent was the idea of two friends who quit their day jobs to take a gamble on doing their own thing. They were tired of spending a fortune on poorly made, run-of-the-mill accessories on the high street, so Sam and Ruairi set about creating a better alternative. 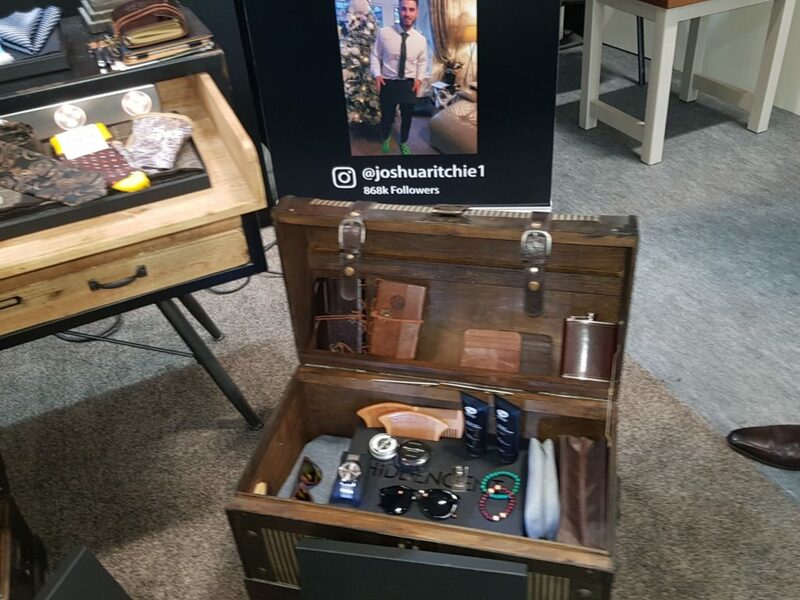 "We travelled across Europe, spoke to hundreds of suppliers and put together a high quality product that we can sell at an affordable price"